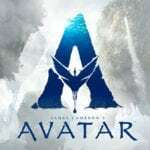 Starring Channing Tatum, Adam Driver, Daniel Craig, Riley Keough, Katie Holmes, Seth MacFarlane, Sebastian Stan, Farrah Mackenzie, Jack Quaid, Brian Gleeson, Katherine Waterston, Dwight Yoakam, Macon Blair, and Hilary Swank. Steven Soderbergh doesn’t do retirement. Or at least he wants you to believe he can. 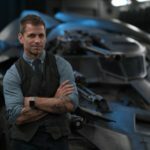 Since he announced his departure from feature filmmaking only four years back, he’s shot and directed two seasons of The Knick, produced two season of Red Oaks and The Girlfriend Experience and found time to act as cinematographer for Magic Mike XXL. So retirement was never really on the cards. But those four years left cinema baron, a Soderbergh sized hole left gaping. 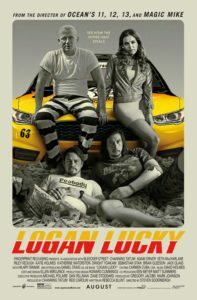 Few filmmakers bridged the gap between arthouse and Hollywood quite like Soderbergh and Logan Lucky, his rapturous return, lays claim to his talents. To call it a welcome return maybe exaggerates the absence, I mean, he never really left. Even Rebecca Blunt, the supposed writer of the piece, seem to be another nom de plume Soderbergh so loves to possess. The whole thing plays like a post-Trump Ocean’s Eleven. 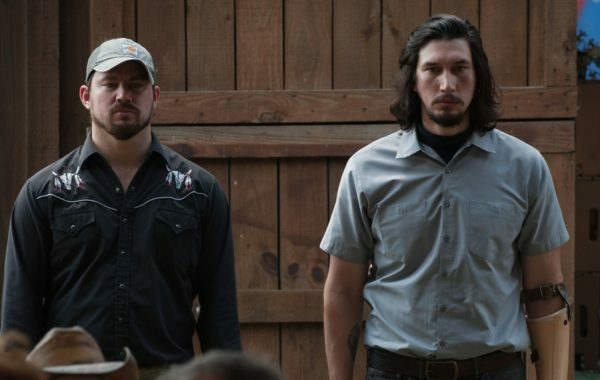 Channing Tatum and Adam Driver play the Logan brothers, deeply Southern and consistently down on their luck, so often in fact they’re burdened with the “Logan family curse.” This curse strikes once more when Jimmy (Tatum) is let go of his construction job when news of a limp inflicted in Iraq reaches his bosses. Meanwhile, Clyde, single-handed following a term in Iraq lives out a quiet life tending a bar. 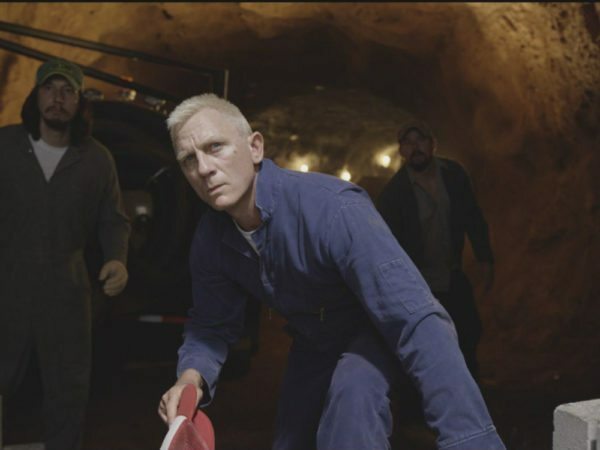 The two decide it sensible to rob the Charlotte Motor Speedway and enlist the help of Joe Bang, an “in-car-cer-ate-ed,” convict – played with aplomb by a never better Daniel Craig – and their motor head sister Riley Keough. There are few risks taken, and Soderbergh’s experience in the Ocean’s-verse is ever evident, yet, even as the film complies with the unwritten rules of the heist film, it rollicks along at an unbreakable pace. And everyone looks to be having an absolute riot. Tatum and Driver have fantastic chemistry and their bumbling idiocy comes off as something only ever incredibly likeable. But all this: the heist, the winding plans, the double-crossing, exists only as a vehicle for Craig. With hair bleached a bright white and his face tattooed, he’s unrecognisable and never better. The poster goes so far as to declare, “introducing Daniel Craig,” which may be brilliant tongue-in-cheek, but it makes certain sense. He is unrecognisable and here’s to a future of Craig lead slapstick comedies. There are issues. It’s maybe 10 minutes or so too long and the surrounding characters exist only as comedy relief in a film overflowing in battling comedy relief. A late appearance by Hillary Swank feels rushed whilst Seth MacFarlane as an English Nascar magnate is only ever slightly irritating. But for all this, it’s still a fantastically welcome return from Soderbergh. Daniel Craig eating boiled eggs is something you never knew you wanted to see and “Rebecca Blunt’” script is a punchy delight. 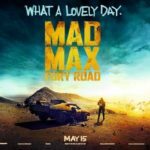 It may have needed a further rewrite, but few films this year have inspired such laughter and such rapturous joy. Four years was far too long Steven, don’t leave us again.